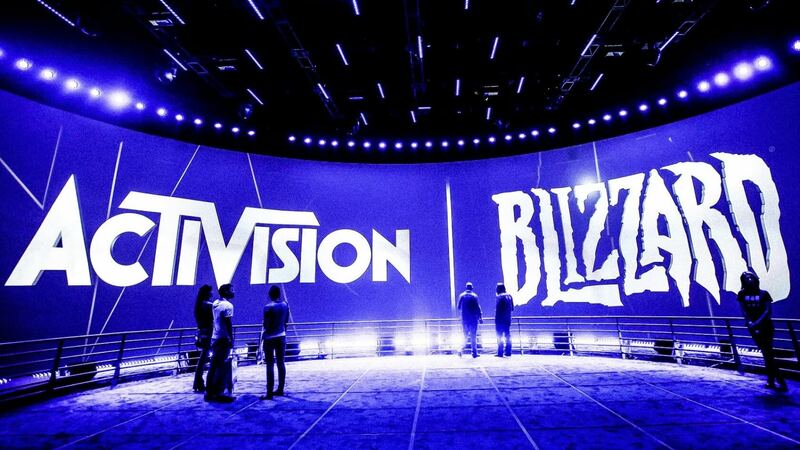 Today is a bad day to be a non-essential worker at Activision Blizzard. Despite hitting record financial milestones in 2018 and raking in cash at an alarming rate, company CEO Bobby Kotick announced in a financial call that they will be laying off "approximately eight percent" of their employees. Given the sheer size of the company's workforce, that figure will likely add up to hundreds of people. 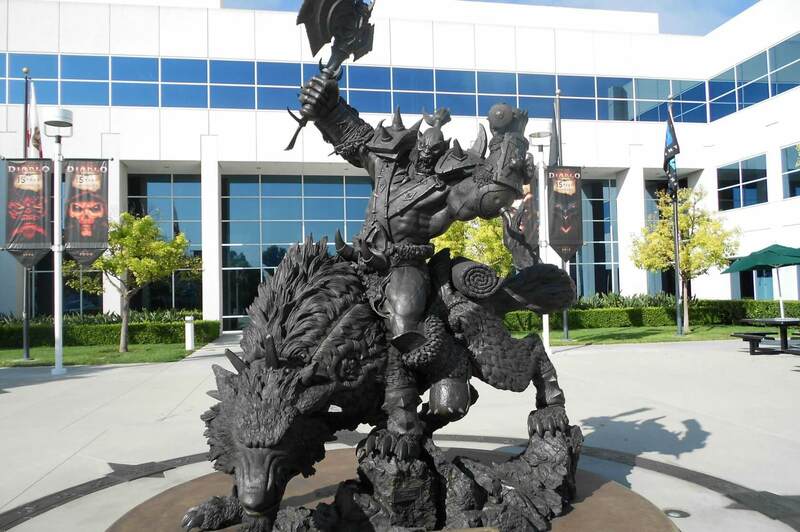 According to a letter obtained by Kotaku sent by Blizzard president J. Allen Brack, the layoffs have already begun. It's worth noting that these layoffs aren't coming completely out of the blue. It was reported mere days ago that the first round of job cuts would take place today. It's not all bad news, though. Terminated employees will reportedly be given "comprehensive" severance packages, profit-sharing bonuses, and even job search assistance. This situation is obviously still far from ideal for those affected, but Activision Blizzard is still doing much better by its employees than Telltale did in 2018. When the long-running adventure game studio closed, its employees were cut loose with virtually nothing; not even advanced warning. If Activision would get off its *** and stop corrupting Blizzard, Blizzard could have had Diablo 4 and even WoW Classic servers out already. They wouldn't be in this situation right now and no one would have been laid off even after losing Bungie and Destiny. If Activision would work on publishing new IPs that were not microtransaction centric then they would be doing just fine right now as well. But greed always wins. Next will be EA and maybe Ubisoft unless they make some more changes. Ubisoft seems to be on the correct path towards correcting the behavior but have a lot of work ahead of them before they can fully recover. Record Profit.. "Activision" hold my beer, proceed to laid off 10% of workforce to get more profit. "Fired employees will reportedly be given "comprehensive" severance packages, profit-sharing bonuses, and even job search assistance." Fired employees do not receive severance packages. You are fired on the spot. "According to a letter obtained by Kotaku send by Blizzard president J. Allen Brack"
Most states still require some kind of minimum severance when terminating an employee for any reason. Going above this is no illegal. When they don't need to provide compensation of any kind is when an employee quits on their own - hence why Blizzard was pushing the buyouts these past few months, they were probably cheaper for the company (but not necessarily less beneficial for the employee) than the layoff package. Hopefully those that had to leave will find a new job quickly. Firing = termination for cause = firing for cause. Employees who are laid off may or may not receive severance packages depending on state labor laws and depending on company policy. Buyouts are nothing new and I wasn't questioning that. GM and Ford offered buyouts not just to reduce their workforce but they also offered buyouts for the retirees on their old pension plan (too much of a burden to maintain). Not sure if buyouts are cheaper but they have other intrinsic values to them.